A new potash mine is to open near Sneaton, which in itself is quite remarkable, being the first to open for forty years. As part of the new development, Sirius Minerals are required to pay significant developer contributions to mitigate the transport impacts of the new site. This will provide a very useful £4.5 million to be invested in the Esk Valley Railway that runs from Middlesbrough to Whitby. 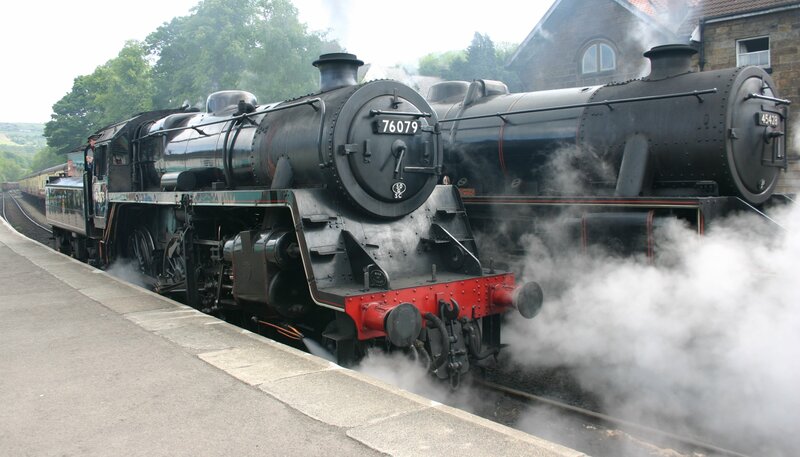 The North York Moors Railway regularly uses the Grosmont to Whitby section for services, that has recently been bolstered by construction of a new platform at Whitby. This extra investment will improve signalling and provide a passing loop near Sleights station, allowing for NYMR to maintain their five train daily service whilst public services increase from five to eight daily. 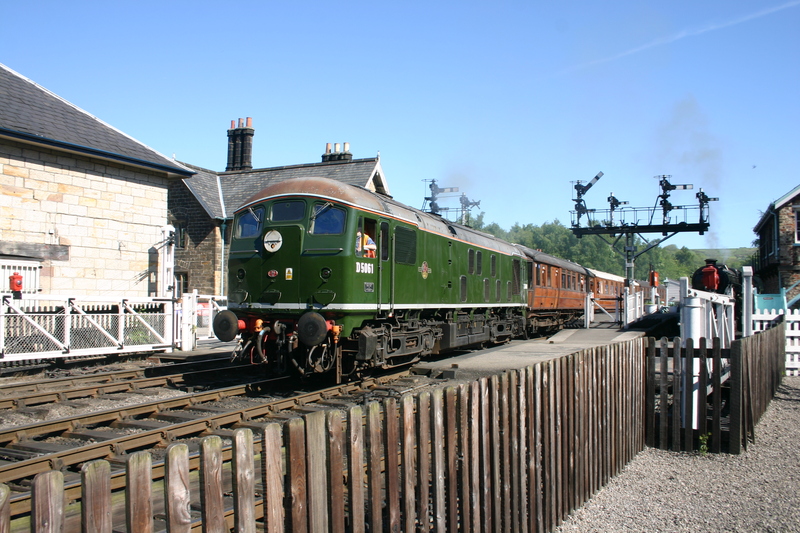 Also in the news for NYMR is their teak set (pictured above behind class 24 D5061). Some of these carriages have been approved for mainline operations which will allow them to be used on the Esk Valley railway. The only snag is that they will be limited to just 25MPH which will make it difficult for them to be timetabled alongside 40MPH services on this section of Network Rail. 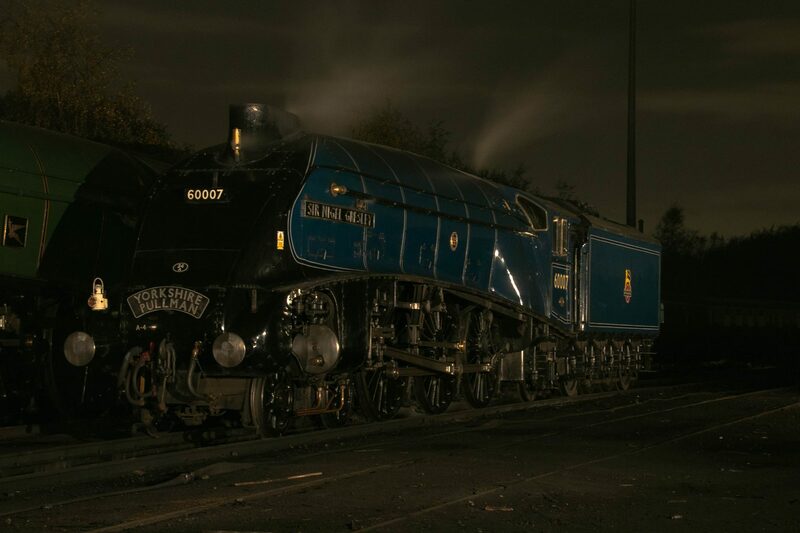 This weekend and into next week, the NYMR will be running A4 Pacific 60007 Sir Nigel Gresley between Pickering and Grosmont Stations. 60007 will be withdrawn within the next few weeks for overhaul, so this is one of the last opportunities to see it in steam for some time – so it will be well worth catching. Thanks for reading folks!